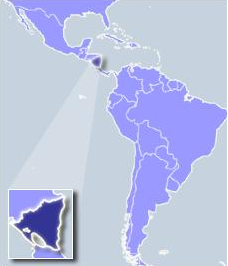 Nicaragua, the largest country in Central America, is also the second poorest country (after Haiti) in the Western Hemisphere. About 80% of its 6 million people live in poverty, and more than half of those are extremely poor – meaning they don’t know if they’ll eat today. Their daily struggle to survive is both pitiful and inspiring to behold. Desperate adults will scavenge and do without themselves in order to provide water and food for their children. Accurate data on unemployment is difficult to find. Even those with an education who are employed in their field are often underpaid. For example, the average yearly salary of a nurse is $6,849. A construction worker can expect to earn $106 a month. The government claims that the inflation rate from 1993-2014 averaged 9.6% but other reliable organizations say it was closer to 20-25%. Consumer prices have soared since 2011. A dozen eggs cost $2.43, a gallon of gasoline averages $5.00 and the cost of a head of lettuce is $2.49. While the Nicaraguan government offers free public education to all, there is no available means of transporting children to the schools. Teachers are often untrained and routinely earn less than sweat shop employees. At 30.3%, Nicaraguan illiteracy rates are the highest in Central America. Nicaragua has been plagued by natural disasters, dating back to the 1972 earthquake that leveled Managua and killed more than 10,000 people. But corrupt politicians at the highest level, ineffective economic policies and privatization of utilities have also battered the country in recent years. 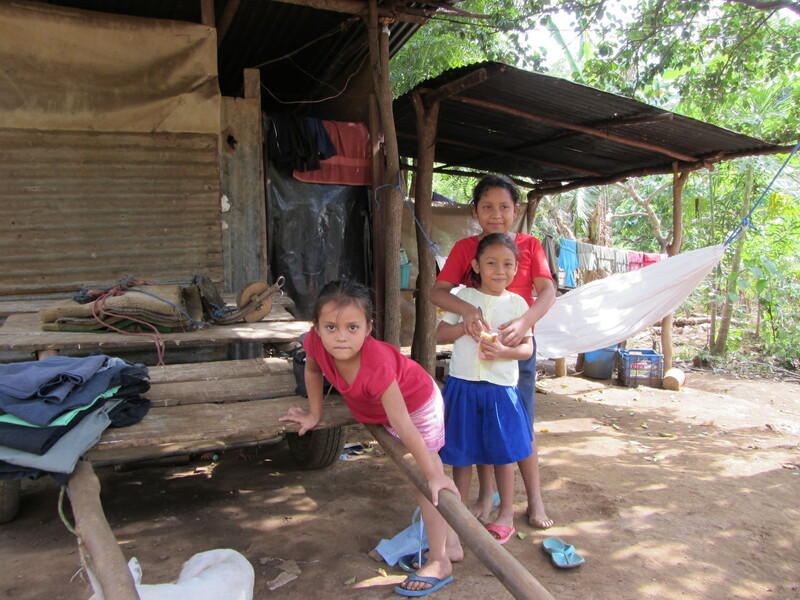 After successfully transforming lives by bringing 10 families out of the Managua dump, Project Chacocente is now blessed to be able to extend help to additional families surrounding the Project in rural Masaya. Many of their homes are built of plastic and decaying wood. They are unable to farm the land because of the cost of seed and plowing. An unreliable water supply results in dehydration and disease. The cost of seed and field cultivation prevents them from farming. The Ministry of Health “clinic” nearby is understaffed and crowded. Patients are often referred to Managua but have no means to travel there. Thanks to the prayers and support of donors like you, hope is being restored to those suffering neglect and despair in Nicaragua! Working side-by-side, we build relationships that result in a better world for all.